When will be Arctic Secrets next episode air date? Is Arctic Secrets renewed or cancelled? Where to countdown Arctic Secrets air dates? 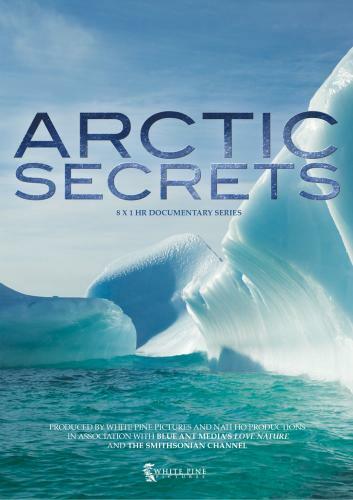 Is Arctic Secrets worth watching? We journey to the most remote Arctic landscapes, populated with animals and plants that have adapted to survive in the harshest climates on the planet. Using remote camera technology, Arctic Secrets explores this land through spectacular, and never-before-seen, aerial panoramas. The Hudson Bay lowlands are critical to life in North America. The Yukon is one of earths last true wildernesses. Arctic Secrets next episode air date provides TVMaze for you. EpisoDate.com is your TV show guide to Countdown Arctic Secrets Episode Air Dates and to stay in touch with Arctic Secrets next episode Air Date and your others favorite TV Shows. Add the shows you like to a "Watchlist" and let the site take it from there.